We made it to Oregon! Next we spent three days exploring the coast before heading inland to Portland. Goodbye California, hello Oregon! If I had to pick one disappointing day of the trip, this would probably be it, though I don't want to speak too badly of it, it just had a lot of amazing days to compete with. 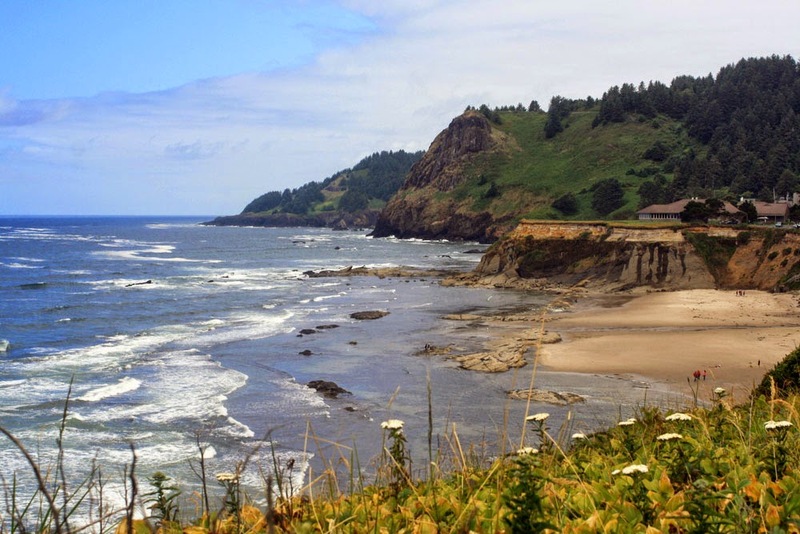 I had read all sorts of good things about the southern Oregon coast, particularly the stretch between Brookings and Gold Beach, which includes Samuel H. Boardman State Park. 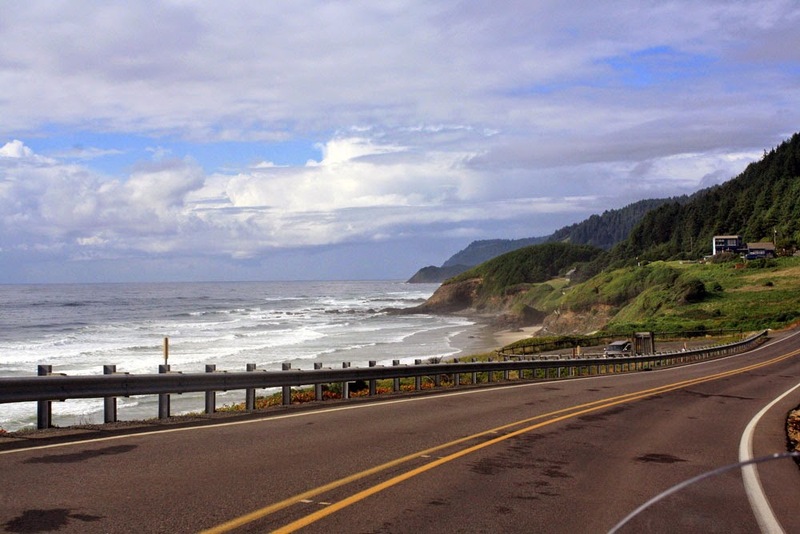 The problem was that I hadn't realized how different the riding is between Route 1 on the California coast and Route 101 on the Oregon coast. Route 1 literally hugs the coast. It's one lane in each direction with lots of sharp curves that freak cars out and scare away most RVs. You could never get off your bike and you'd still have a beautiful view all day long. In contrast, Route 101 is set slightly inland. It's a multi-lane highway with an average speed of at least 60 mph and the only curves are long sweeping ones. If you don't get off your bike, your view mostly consists of a lot of trees. You're rewarded with stunning vistas if you stop at the many turnouts, but this isn't ideal on a bike. Each time we stop, we have to take off our gear and either lock it up or carry it with us. We had a beautiful view at one of the few turnouts we stopped at, but we had a lot of miles to cover and couldn't afford to stop every few miles. The RVs on the other hand seemed to be in RV heaven. 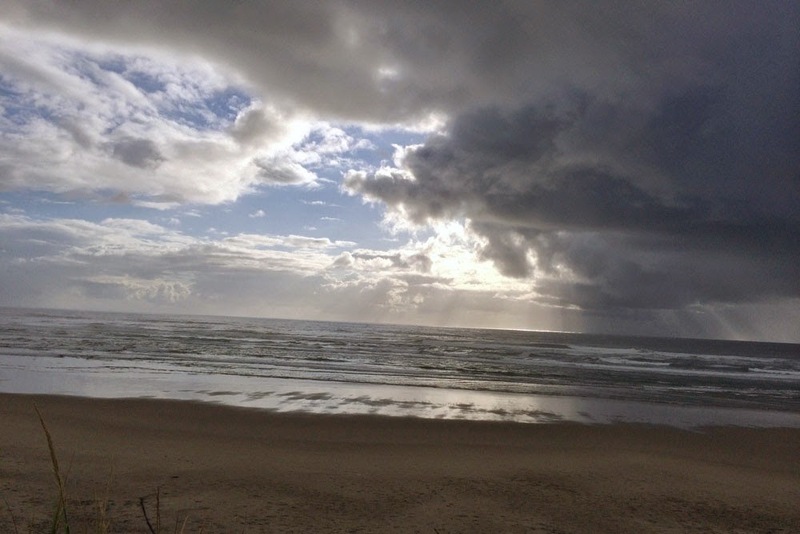 Which brings me to a few thoughts on the differences between the California and Oregon coasts. 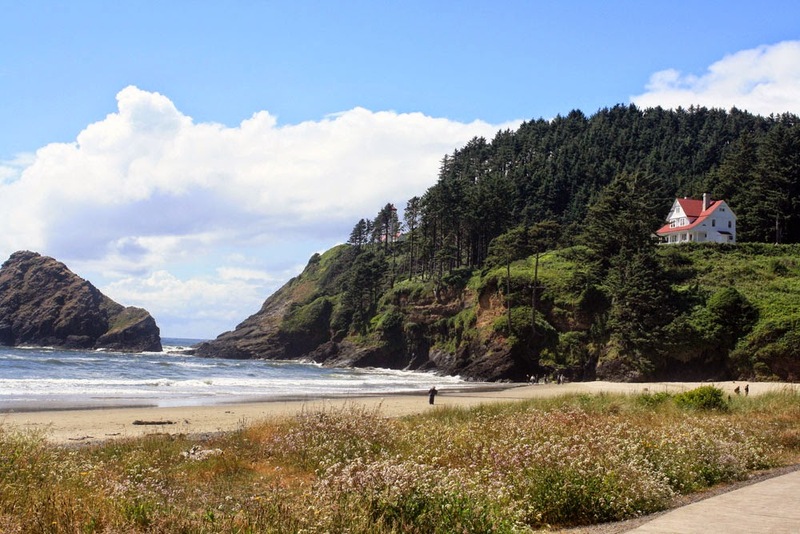 When we planned the trip, I debated how much time it was worth spending on the Oregon coast, because I didn't know how it differed from the California coast. Overall, we decided we prefer the California coast, but that's largely because we travel by motorcycle. As I said, the California coastal road has tighter turns, with slower speeds and beautiful views. 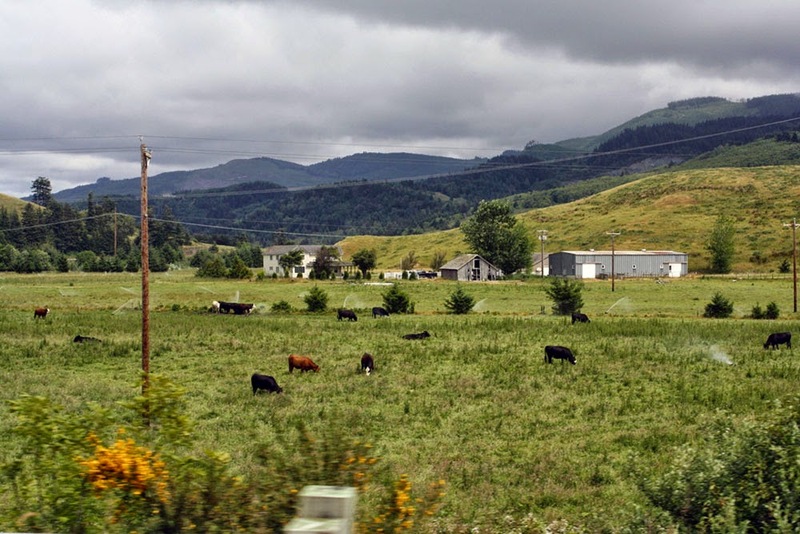 The Oregon road is faster, with long sweeping turns and minimal views. Oregon definitely wins for having the best beaches. California's coast is much craggier, so the beaches are usually small enclaves tucked between rock-faces. These beaches are often difficult to access and sometimes dangerous because of the risk of a sudden large wave. 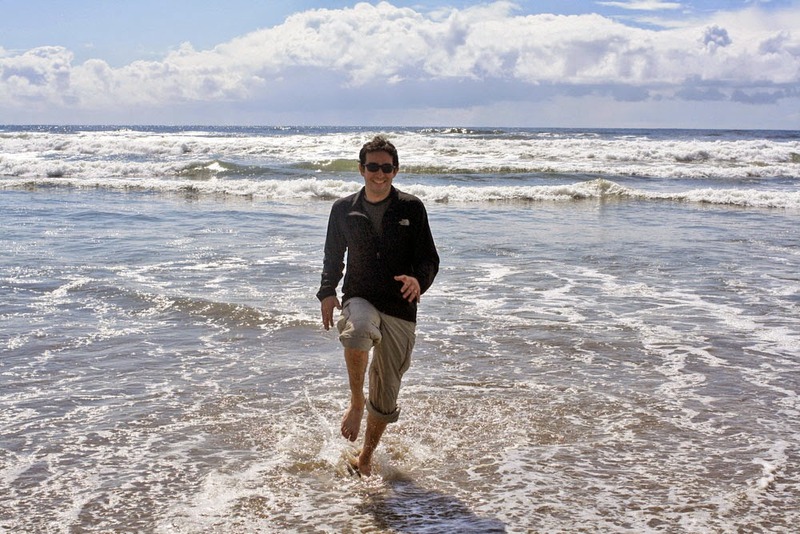 In contrast, Oregon boasts long, wide open beaches. And finally, the two states seemed to have come to different conclusions about how to regulate public vs private access to the coastline. California has protected thousands of acres of land along the coast from any further development. This means the coast is less inhabited. And there aren't many oceanside houses (at least in northern California, I imagine southern California is another story). 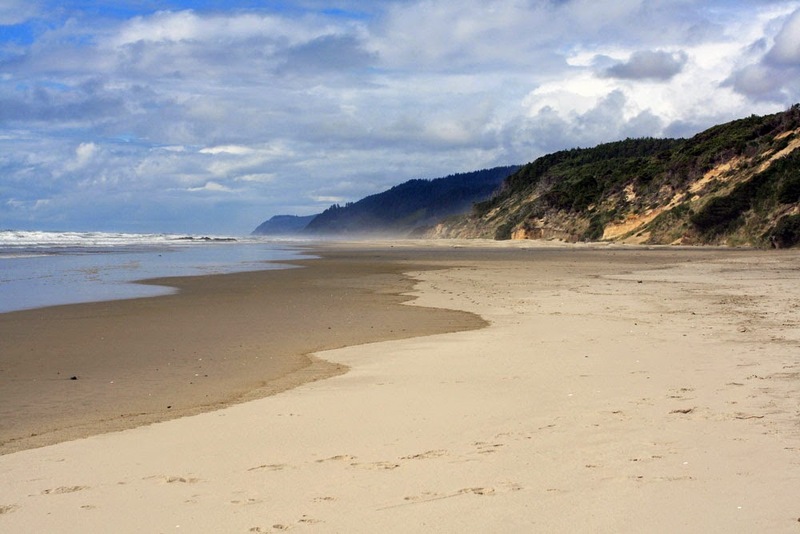 Oregon declared that all beaches are public, which is a lot of land. But the land beyond the beach is private, and thus usually occupied by private homes. The road is more of a way to access all these communities, than it is a way to see the coastline, which is what it is in California. 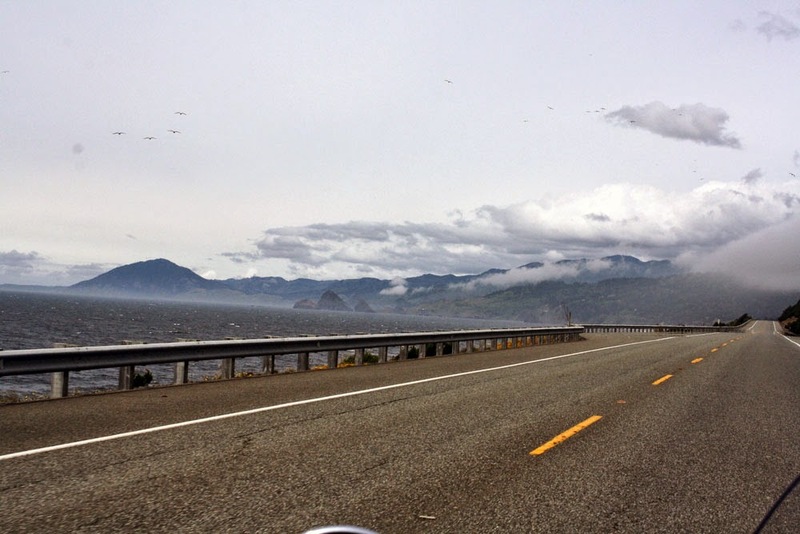 None of which is to say that the roads in Oregon aren't fun for motorcycling. Ben liked one stretch so much he drove it twice. I, on the other hand, had clung on tightly the first time and preferred to be left on the side of the road rather than drive it a second time. And if the morning had been a bit disappointing, the evening definitely wasn't. 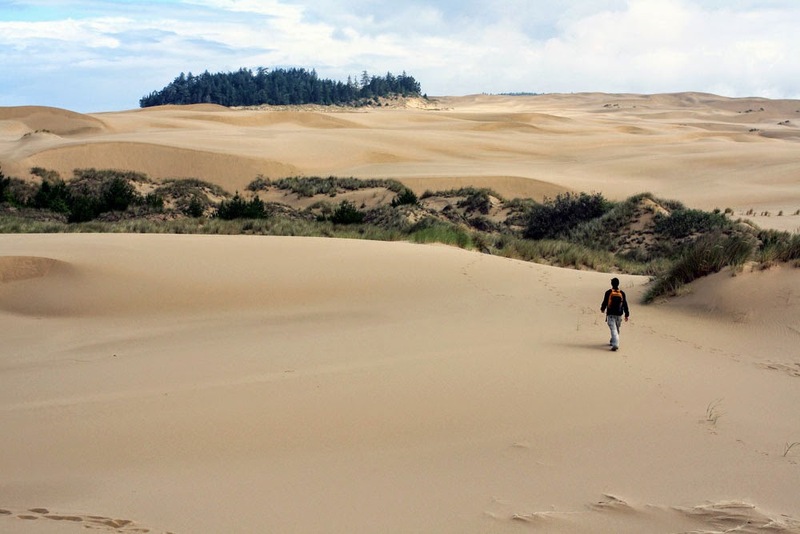 We were set to camp at the Oregon Dunes that night, which was one of the destinations on the trip I was most looking forward to visiting. What can I say, wide open expanses appeal to me. I had carefully chosen among the many available campgrounds — the dunes stretch 40 miles along the coast — to avoid those popular with ATVs. 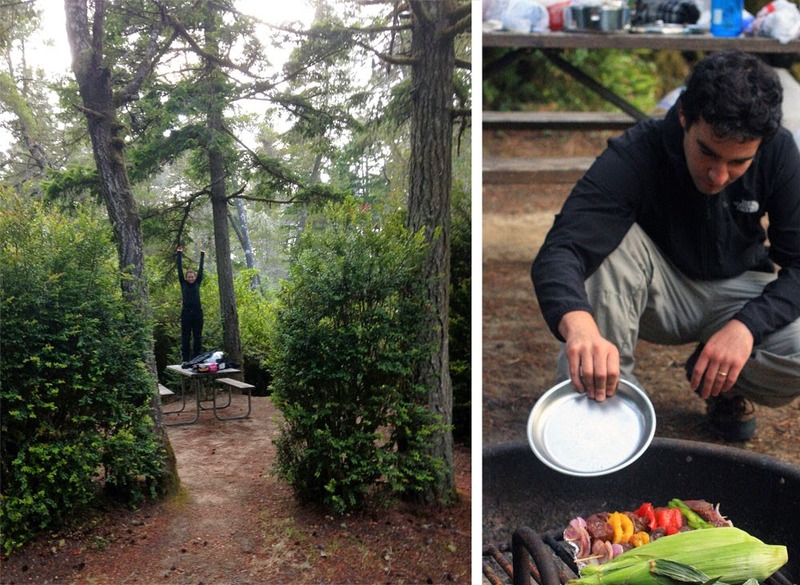 Our campsite turned out to be both private and quiet. We picked up some steak and corn at a local supermarket, where we were amazed at the ginormous shopping carts. Most campgrounds have hosts, who live at the campground for the summer and help tend to the area. The host at this campground was a retired couple from Texas who come up for the summer in their RV. The husband also rides so he came over with his boxer to chat with us for a while. He was telling us about the riding in Texas, where they sometimes ride 600 miles in a day through west Texas because it's boring and flat and they don't want to spend any more time there than necessary. This camp host was at least the third person on the trip to come over and strike up a conversation with us because of our motorcycle. Earlier that day, a elderly vet had started talking to me about how he used to ride a motorcycle all over the country. He'd just drive with no destination in mind, stopping wherever he pleased. And he would bring along his small dog, who would sit in front of him, without a harness or anything. Throughout the trip, whenever we stopped somewhere, other riders would come up to ask where we were headed and inquire about our bike (which isn't a model you see very often). Before I started riding, I hadn't realized how much of a sub-culture there is around riding that extends far beyond the stereotype of leather, Harleys and bad boys. 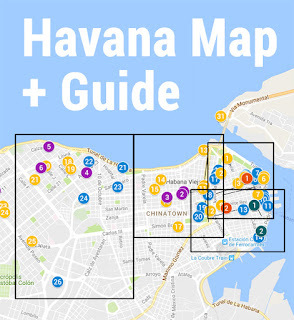 When we pared down our trip itinerary, we added in a few extra days in the places we were already going. We upped our stay in Portland from two days to three and we gave ourselves five days to make it up the coast, rather than three. With 56 miles to cover, day 4 was one of those days that got added in, which gave us lots of time to enjoy ourselves. 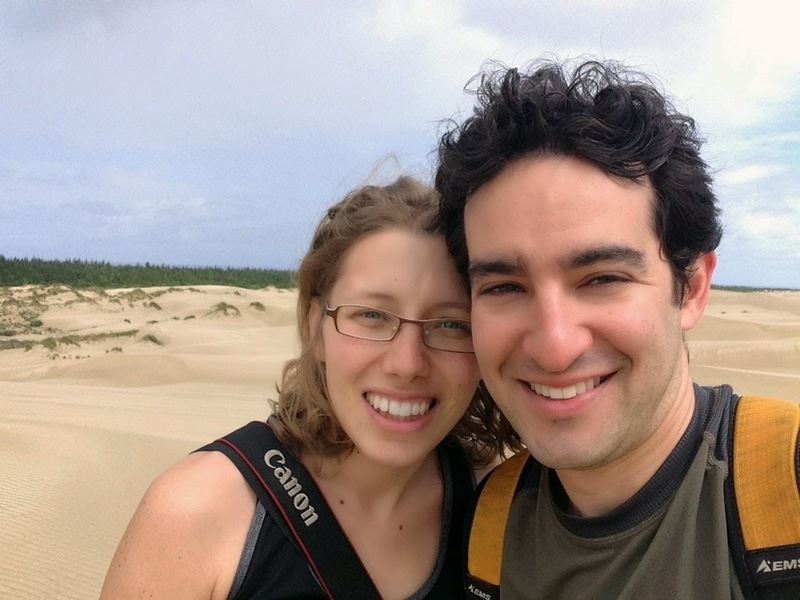 We started out with a hike along the dunes. I had been envisioning a nice hike to the ocean, but the ocean turned out to be three miles away. So instead, we hiked the John Dellenback Dunes Trail until we saw the ocean, which was good enough. See a panorama view from the dunes. 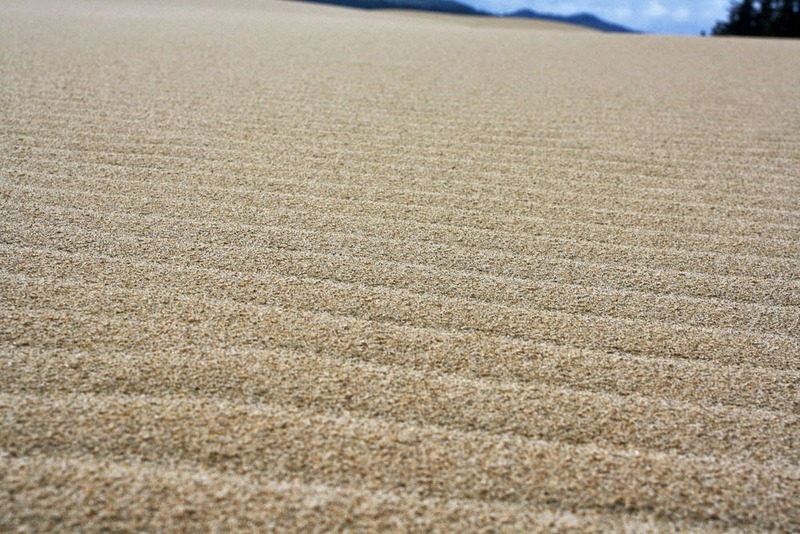 These are the largest expanse of coastal sand dunes in North America, with some dunes reaching 500 feet above sea level. 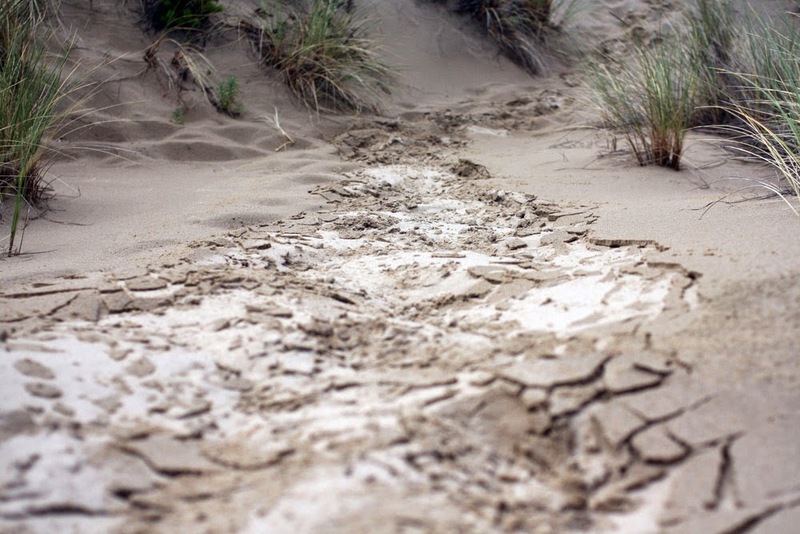 Says the U.S. Department of Agriculture: "The sand comes from sedimentary rock uplifted 12 million years ago in Oregon’s Coast Range Mountains. Rivers moved the rock downstream, tumbling and grinding it into sand. The present shoreline stabilized about 6,000 years ago. 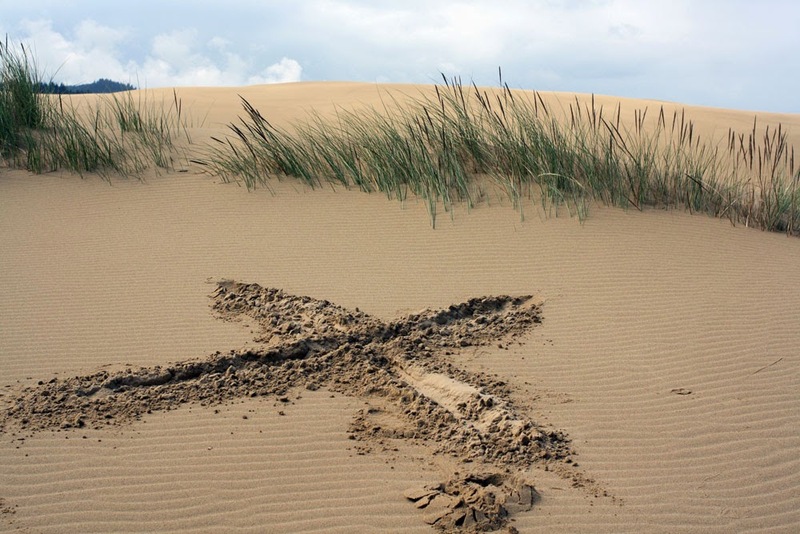 The strong elemental forces of tides, waves and winds have been constantly moving the sand for centuries—up to two and a half miles inland in places!" 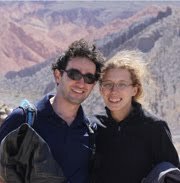 It was drizzling when we started hiking, which we think actually made it easier, as it made the sand a bit firmer. And we were the only people crazy enough to be out there. The ranger gave us clearer directions and we eventually located the Hobbit Trail, so named because of the twisty trees and overhanging canopy that make you feel small like a hobbit? Or something? I'll have to rewatch Lord of Rings to give you any better explanation than that, but it was a easy hike with nice scenery. At a few points you had to limbo under branches blocking the trail. Hobbit Trail. Same photo here, in brighter colors. After not too long, the trail deposits you on a secluded beach that was empty when we arrived. We sat and read a bit and enjoyed the scenery. 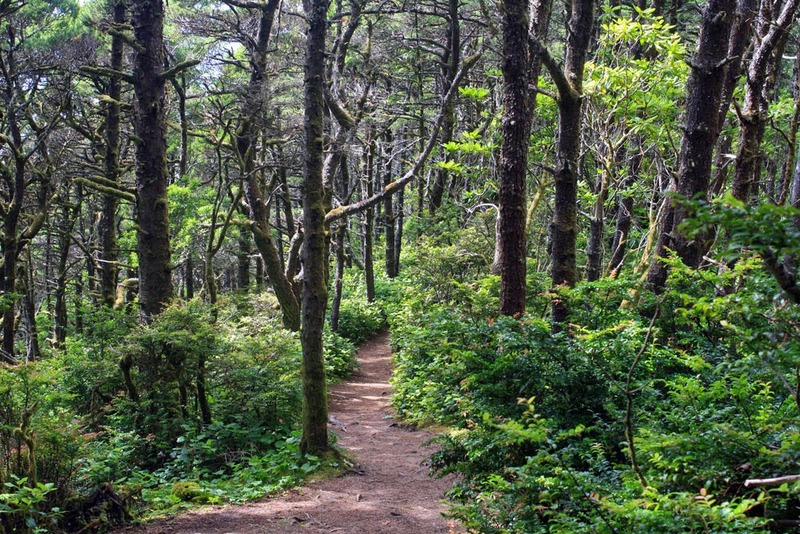 California is beautiful too, but the best spots near San Francisco are usually crowded. 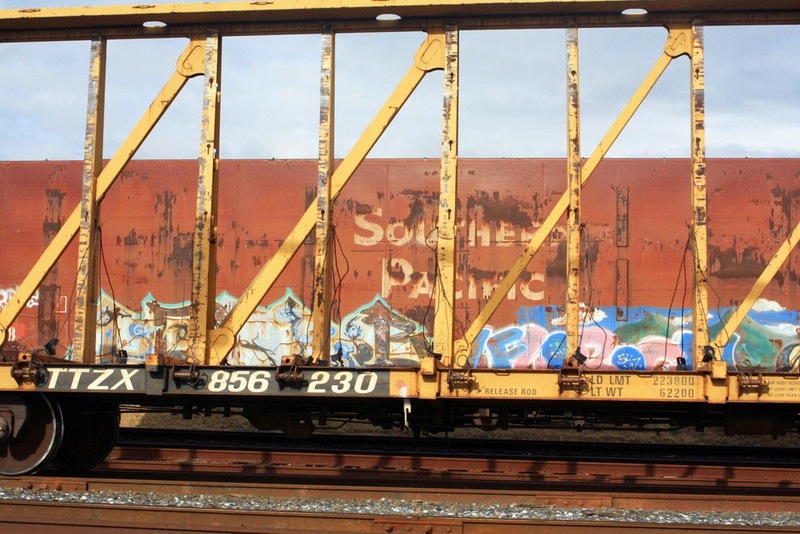 The beautiful spots in Oregon were much more deserted. The Pacific Ocean is cold. 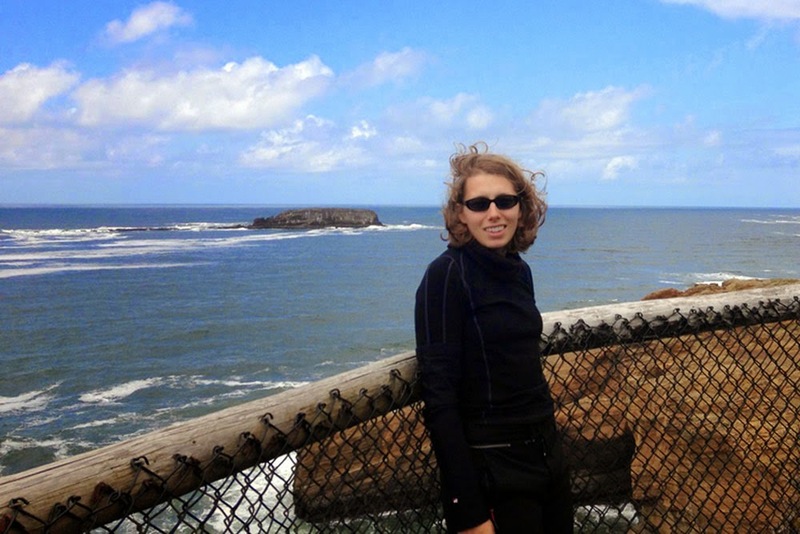 Along the way, we stopped for ice cream in Yachats, which seems to be everyone's favorite coastal Oregon town. Absolutely everyone we asked for Oregon recommendations mentioned Yachats (pronounced YAH-hots). 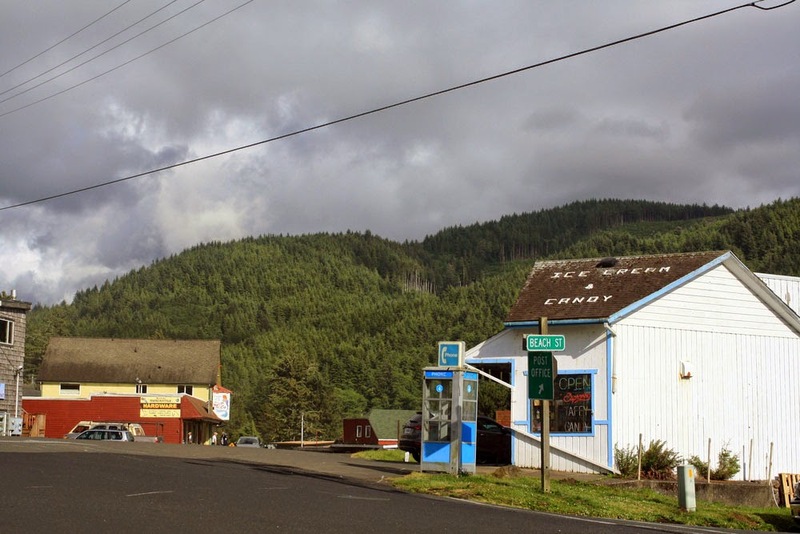 The local ice cream shop carried Tillamook ice cream, made farther up the Oregon coast in the town of Tillamook. I enjoyed black cherry and Ben ate something that was probably equally yummy but more chocolate-y, all of which reminds me that we need to find Tillamook in San Francisco, because it was seriously delicious. 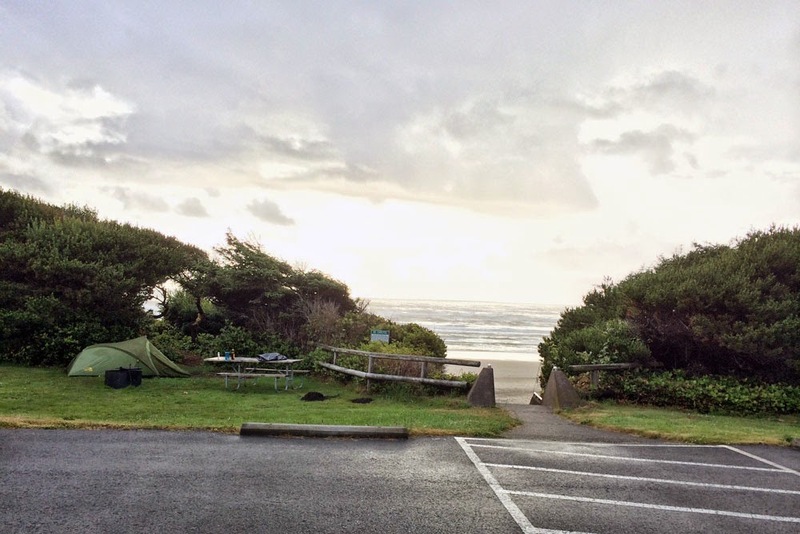 We planned to camp that night at Beachside Recreation Area, which I had also been looking forward to because you can camp right next to the beach (I have a thing for beaches). But when we arrived, we learned the only remaining campsites were not next to the beach, but next to the highway. To make things worse, as we were touring the campground, it started raining. Now we're not idiots. We know it rains a lot in Oregon and we had waterproofed all our stuff. But it had been sunny all day and at that very moment we weren't wearing our rain gear. So we were getting wet and we had to decide whether to camp next to a highway or continue in the rain in search of a better option. We opted to try Tillicum Beach, just a few miles away. And again, most of the remaining campsites were near the highway. Except for one. I saw its potential right away but Ben was skeptical. It was right next to the walkway to the beach and he thought we'd have no privacy. I apparently sounded so sad at the prospect of not getting to camp next to the ocean that I won out, luckily for both us because this is where we got to spend the night. We had plenty of privacy and after slicing some onions in the tent, the rain even let up for long enough to eat dinner and sit by our campfire. The next morning, we walked the beach without the storm clouds. We had been planning to grab some breakfast on the way to Portland. I was texting with our AirBnB host in Portland to coordinate our arrival and mentioned we were near Yachats, to which I received this reply: "Yachats is my favorite town. Hope you're having breakfast at the Green Salmon!" Good enough for us, off to the Green Salmon Diner we went. Ben is still talking about how good his lox sandwich was. 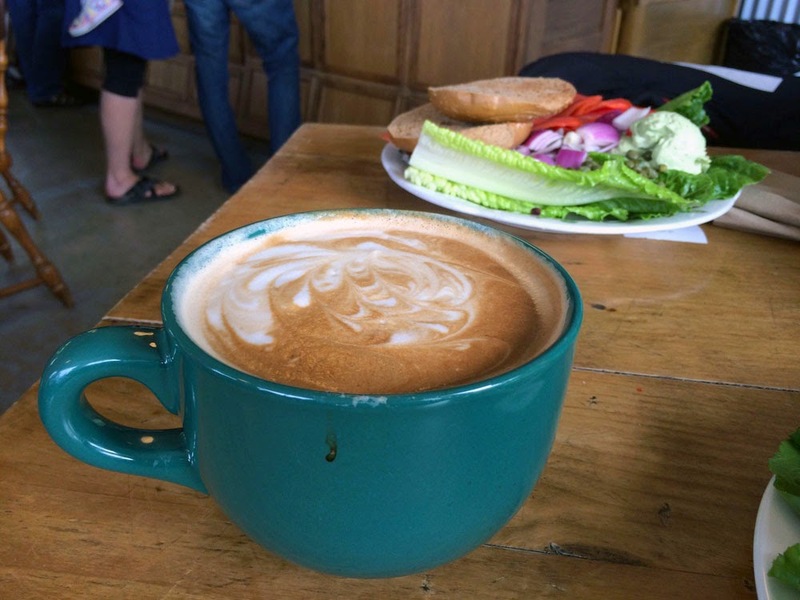 And our latte was big enough to caffeinate several giants. We detoured along a scenic byway to a lookout with some nice views, which you can see in the photos below. Then we headed inland and didn't see much along the way, except for a bunch of trees. The Willamette Valley (pronounced wil-LAM-it) outside of Portland is famous for its wine, but we arrived too late to do any tastings. We did pop into a coffee shop in McMinnville, where we shared a Mexican hot chocolate and played Uno. By late afternoon, we pulled into our AirBnB place in Portland, more than ready for a real bed, some clean clothes and a break from riding. Keep reading to follow along as we explore Portland. I tried to include only the very best photos in these posts, but we took many more. I included a few more favorites in the slideshow below.